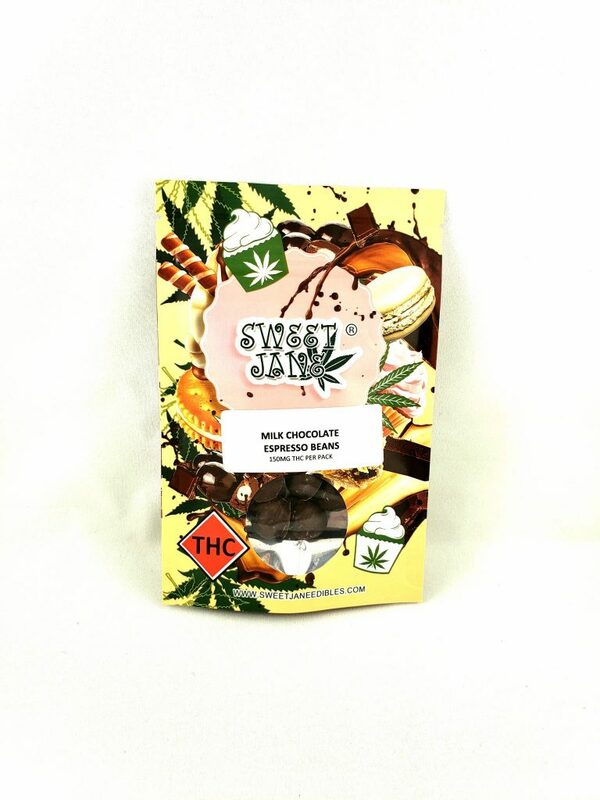 You searched for sweet jane | The Healing Co.
Love chocolate? We got both milk and white here. Love cannabis? Fine flower infused in each pretzel confection ENHANCE the moment in a sweet and salty way. Bite your way to daily greatness with each sweet crunch. 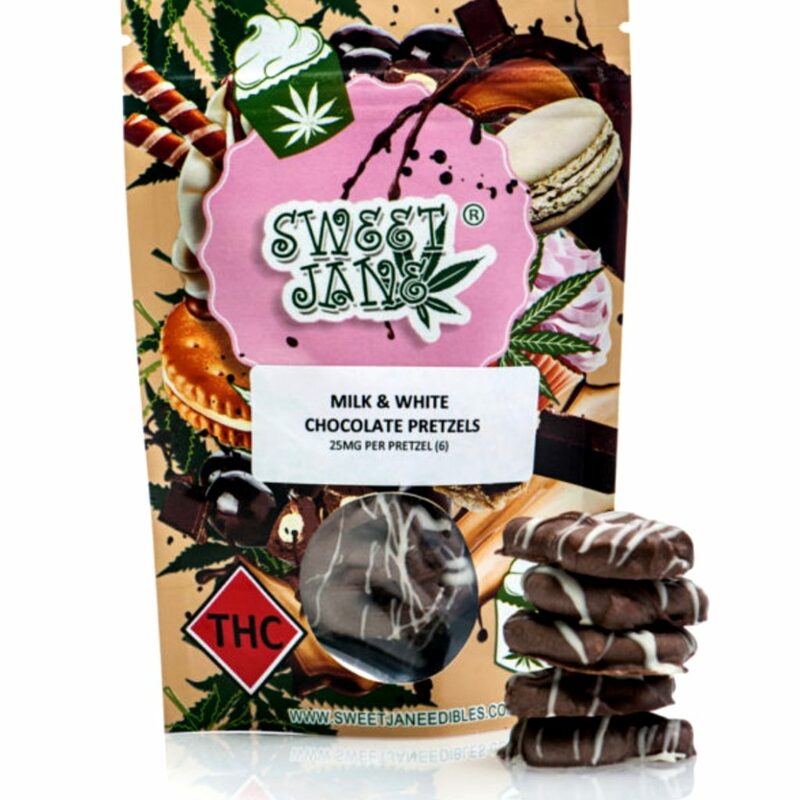 Sweet Jane Milk Chocolate Almonds 150 mg THC. 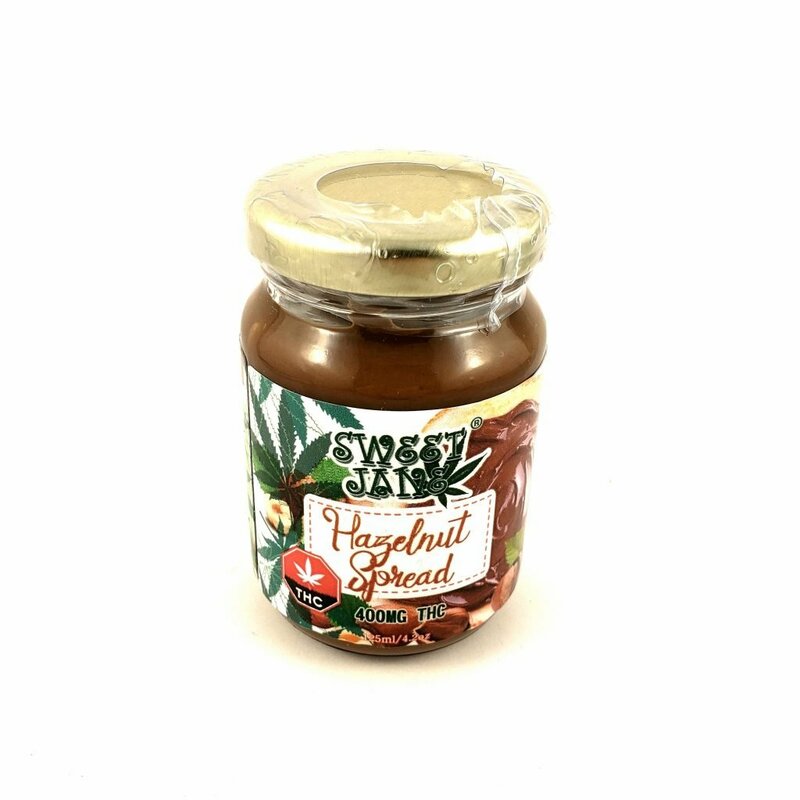 You can’t go wrong with the crunch of rich almonds doused in milky chocolate is a timeless satisfaction. 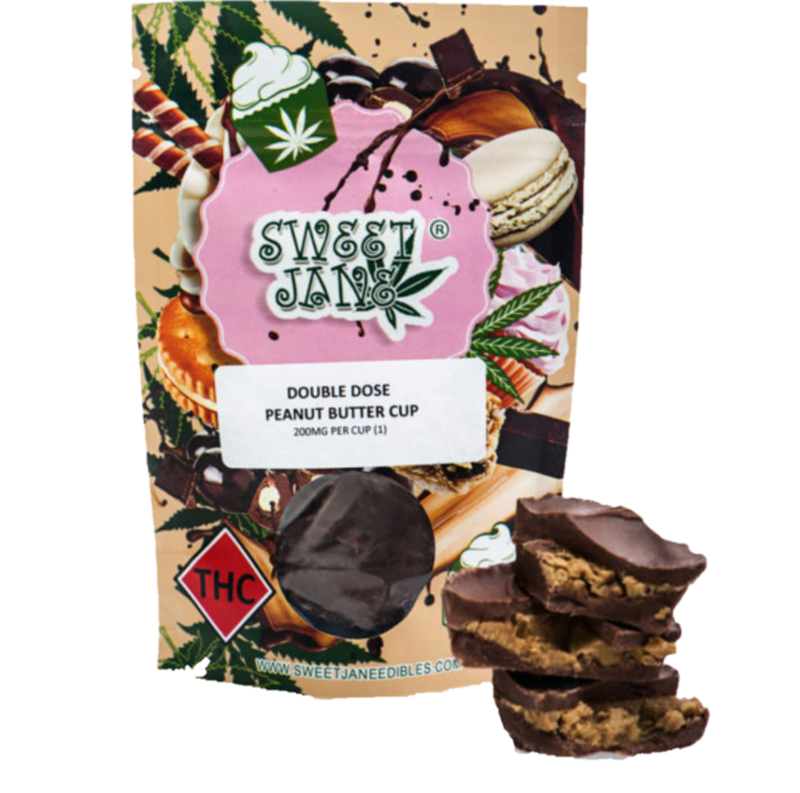 Sweet Jane Double Dose Peanut Butter Cup. 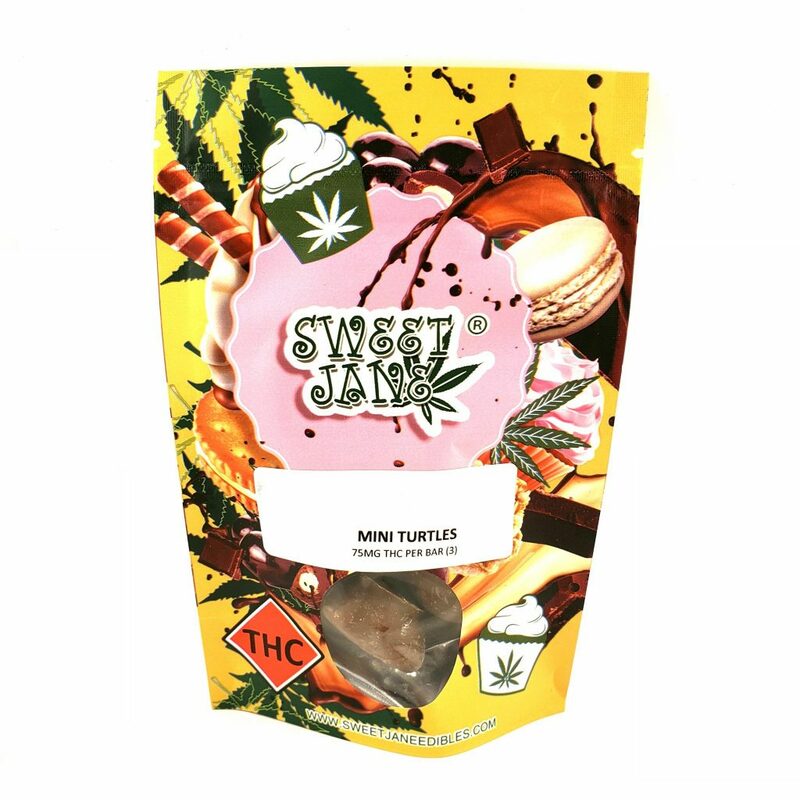 This bite sized edible provides 200mg of THC in each pack. 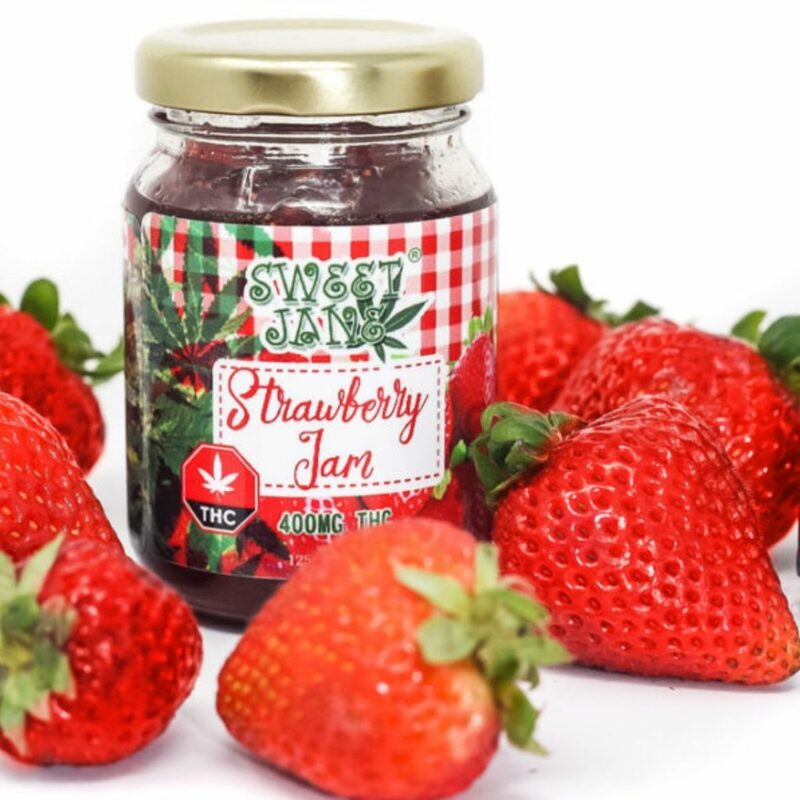 Sweet Jane products are the perfect little treat. 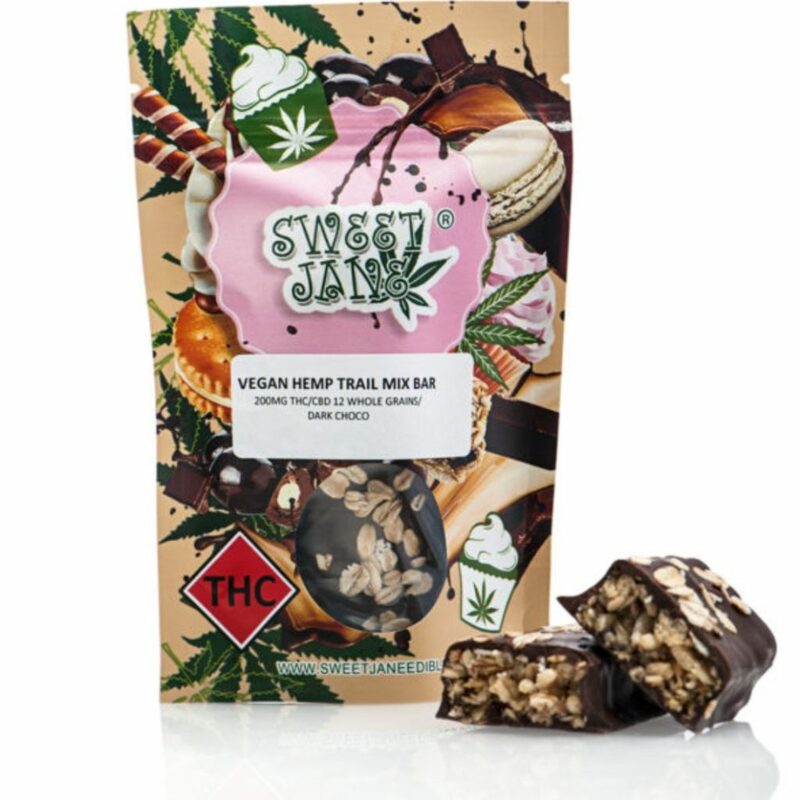 Sweet Jane Hemp Trail Mix Bar - Vegan - THC. 200 mg THC Dark Chocolate treat. Vegan friendly. Sweet Jane Pumpkin Spice Bar. 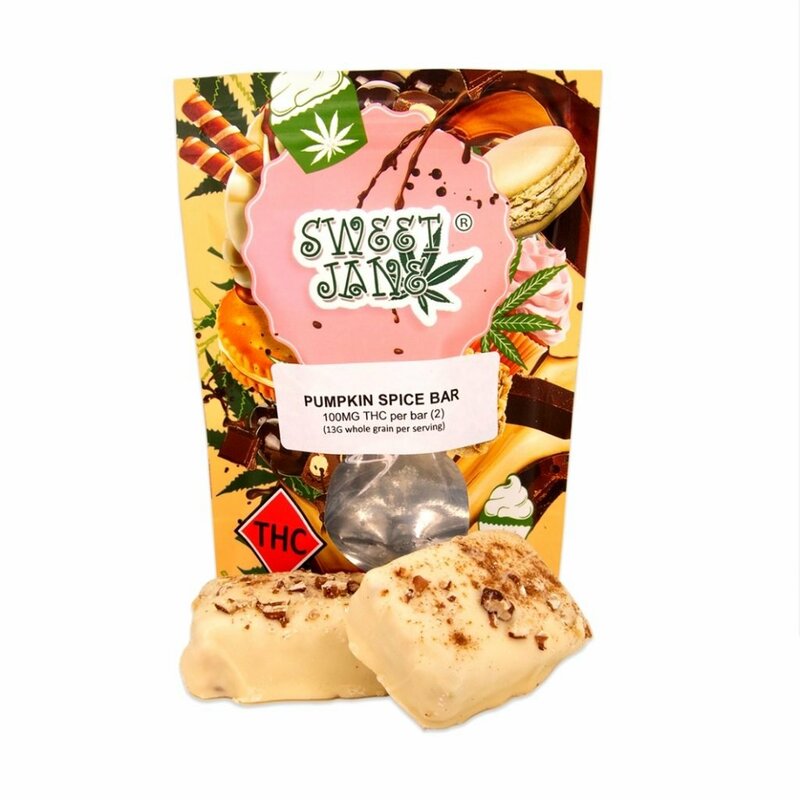 100 mg THC A sweet, yet spicy mouthful of cinnamon and delicious pumpkin spice wrapped in creamy white chocolate. 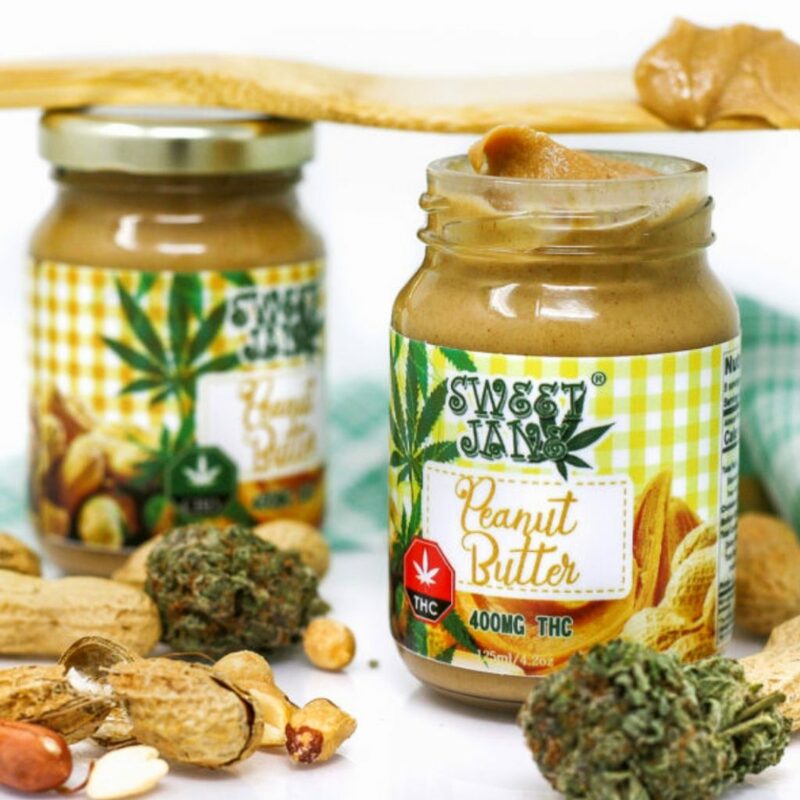 Sweet Jane Peanut Butter - 400 mg THC Smooth and Creamy Peanut Butter, enjoy it on toast, a peanut butter and jam sandwich or add a boost to your smoothie. 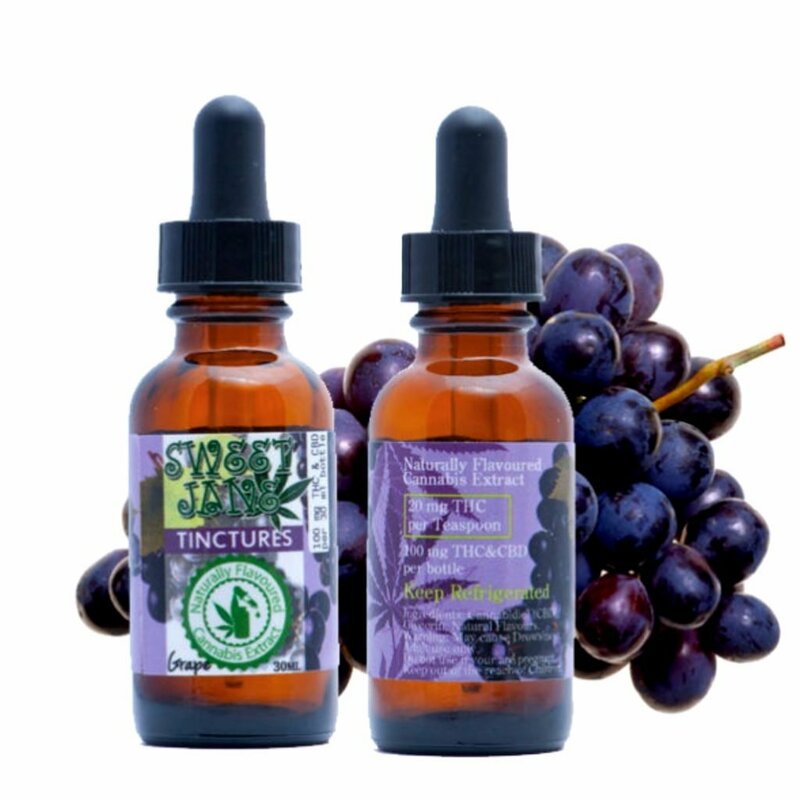 Sweet Jane THC and CBD Grape Flavoured Tincture - 420 mg Sweet Jane 1:1 THC:CBD 420 mg Grape Soda Flavoured Tincture.